Frankie “The Answer” Edgar was born in Toms River, New Jersey in the United States on October 16th in 1981. 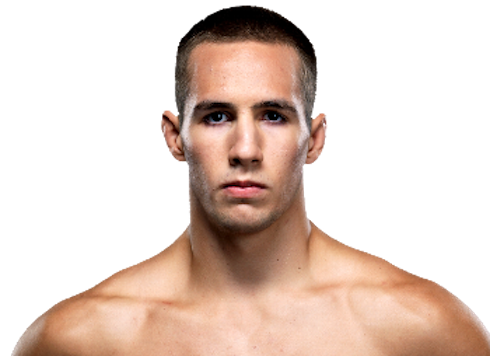 He was an NCAA Division I All American wrestler in college and holds a black belt in Brazilian Jiu-Jitsu. In 2005 Edgar made his pro debut in the Bronx, New York scoring a 1st round TKO victory. 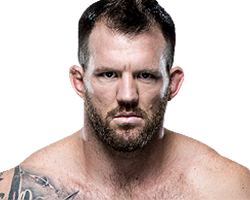 With a record of 6-0 Edgar was signed by the UFC and won his first 3 fights in the Octagon before suffering his first professional loss when he was on the wrong end of a unanimous decision in the first of three fights with Gray Maynard. Edgar won his next 3 fights and found himself standing across from the legendary B.J. 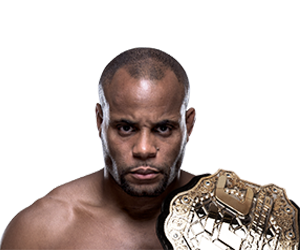 Penn with the UFC lightweight title on the line. Edgar pulled off the upset of Penn to win the title and then defeated Penn in a rematch to retain the title. Edgar then fought Maynard in back to back fights going 1-0-1 to even the series at 1-1-1. At UFC 144 Edgar lost the title to Benson Henderson via unanimous decision and then lost a rematch to Henderson via split decision. 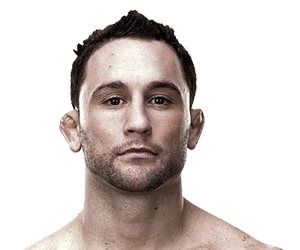 Edgar then moved to featherweight and fought UFC featherweight champion Jose Aldo for the title but Edgar lost another unanimous decision. 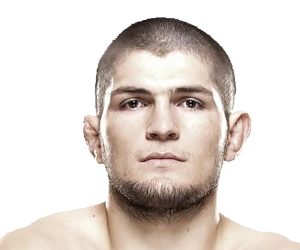 Even though he lost 3 straight fights he didn’t drop much in the rankings as he was facing two of the best in the sport and narrowly lost each time. 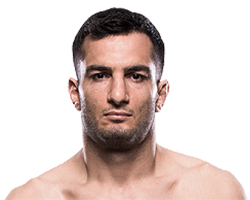 Edgar ended the 3 fight losing streak at UFC 162 and has won 4 in a row since the fight with Aldo to move back into title contention.